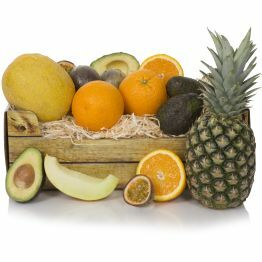 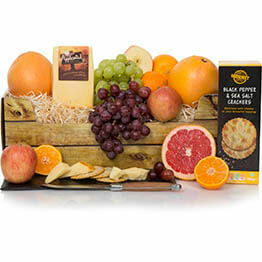 This tropical fruit box is the perfect gift solution to brighten up someones day. 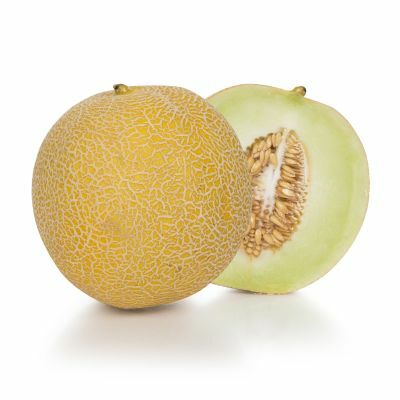 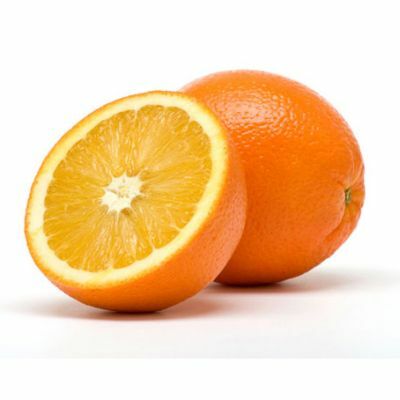 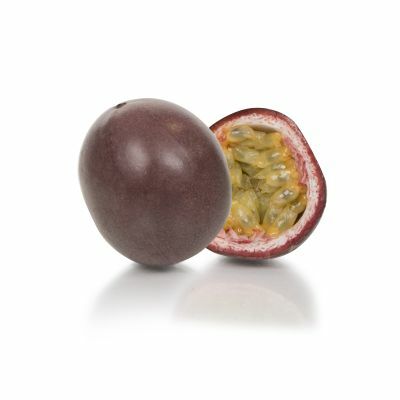 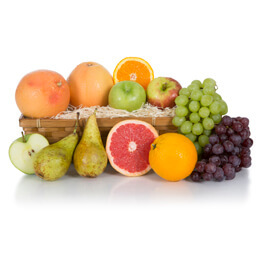 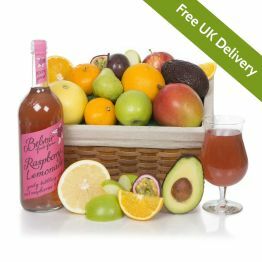 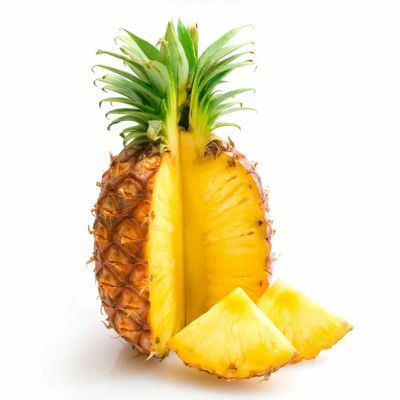 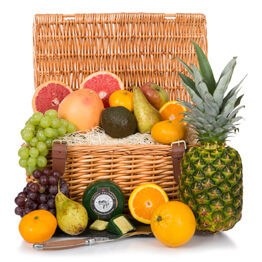 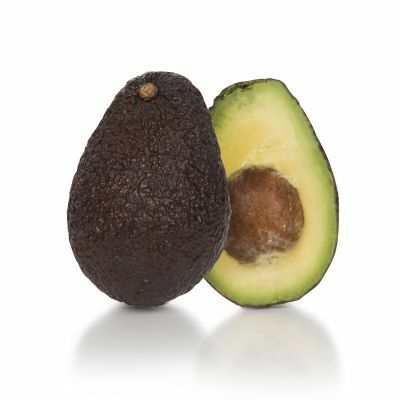 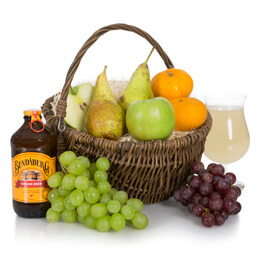 Perfect as a pick me up if unwell or as a healthy food gift to improve their general well being,the tropical fresh fruit included are freshly sourced to order so that the fruit arrives as fresh as possible with free UK delivery included. 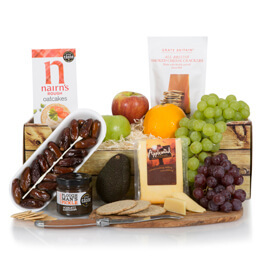 This hamper will earn you 72 Hamper Points.